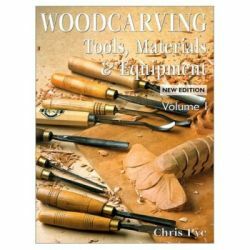 Within the pages of this convenient source, woodworkers will learn the art of relief carving, which gives the illusion of depth, through projects on wild creatures. 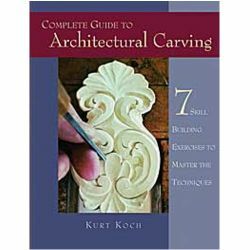 An in-depth introduction teaches novice carvers basic techniques, such as choosing wood and transferring a pattern while intermediate and experienced carvers will appreciate a section devoted to advanced techniques, such as undercutting for depth and creating free-floating areas within a carving. 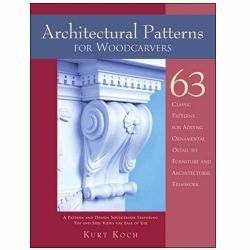 Step-by-step line drawings are included for each project, with shaded patterns illustrating depth and shadow. Genre-specific techniques for wildlife creatures are given exclusive study in this resource and include difficult detailing elements such as creating facial features, and texturing fur, hair, and feathers. More than 60 patterns, including 15 new projects for creating fighting buck, mule deer, elk, and fish, will provide skilled hands with many new challenges. 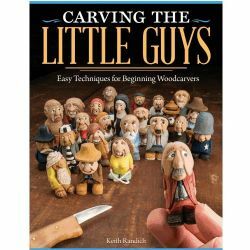 Additionally, woodcarvers will learn how to add finishing details to their projects with woodburning, Danish oil, and paint. 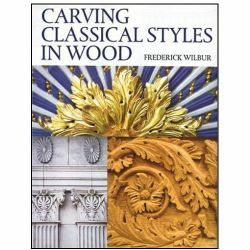 As woodcarvers we take inspiration from what''s around us, and nature is one of the biggest influences from which we draw ideas. Some of us choose to focus on plant life, whilst others just can''t'' resist the lure of the animal kingdom. 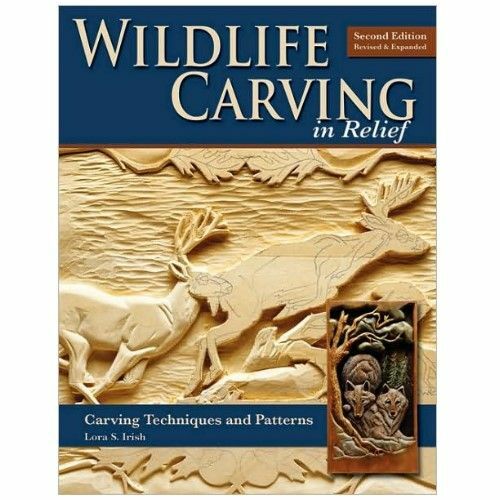 If you are among those who get a buzz out of turning blanks of timber into reliefs of flying ducks or mischievious wolf cubs, then you will enjoy Wildlife Carving in Relief. 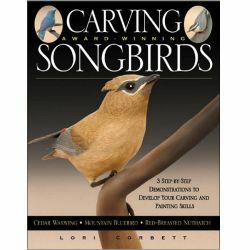 Now in its second edition, this popular book has been revised and expanded to include new patterns and a useful gallery of wildlife reference photos. 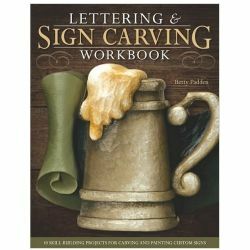 Starting with understanding patterns, transferring to wood and carving cuts, Irish moves on to exploring techniques such as features, hair and feathers, before providing a step-by-step of a buffalo portrait. And then what follows are pages and pages of patterns and illustrations of a variety of animals such as a red fox, a bear catching salmon, fighting rams, howling wolf, and a beautiful scene of a woodland gathering. 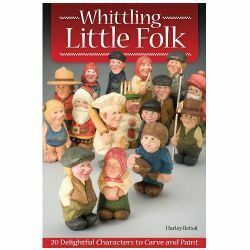 The wildlife carver certianly has much to draw inspiration from.